Basically, it’s a mix of Lost, Hatchet, and Lord of the Flies. Explosions! Survival! Who will lead us home? 1) The book will have a big digital element, with games for computers, phones, and tablets and lots of community chat space. 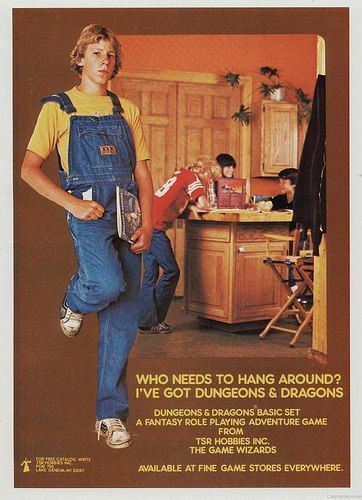 I’m a gamer from way back, in that I used to play D&D in the 1970s, so the game part of it has been a blast to work on. My characters are mostly members of a robotics club, a lot of whom are based on the smart, nerdy kids I first met around the gaming table. Note that this book is middle grade, so it’s closer in age and feel to my Uglies books than, say, Zeroes. Here’s some more about the series from Publishers Weekly. The first book comes out Jan 17, 2017. Hope you take a look! We will all be signing after the panel, 11:30am-12:30pm, in signing area AA09. And later this year, I’ll be at YALLfest in Charleston, SC! Hi Scott! My name is Natalie Woodruff and I am 18 years old from Eagle Mountain, Utah. I was wondering if you could come to the SLC comic com this September? I know it would be a dream come true for my friend and me to meet you or even breathe the same air as you. We are big fans:) Thanks!